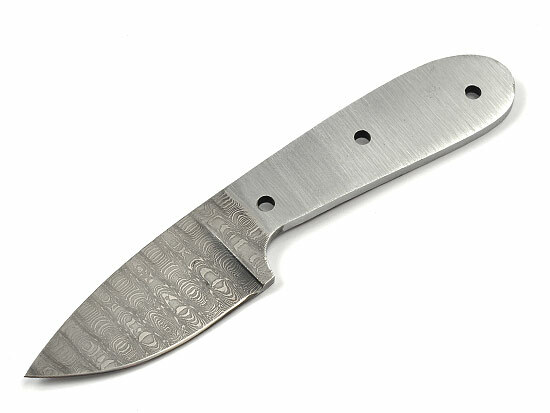 Overall length of 6-1/2", blade length of 2-1/2", width of 1-3/16", and thickness of 5/32". Uses a 3/16" pin at the bolster and two 5/32" pins in the handle. Fits sheath SHE16. Rod - Nickel/Silver 5/32" dia. x 12"